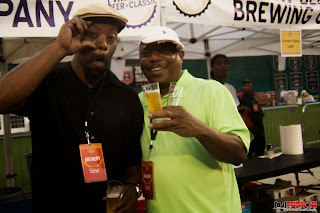 American Beer Classic 2014: FuseBox Radio Broadcast x BlackRadioIsBack.com Pictures | BlackRadioIsBack.com - Official Blog of the Syndicated FuseBox Radio Broadcast! 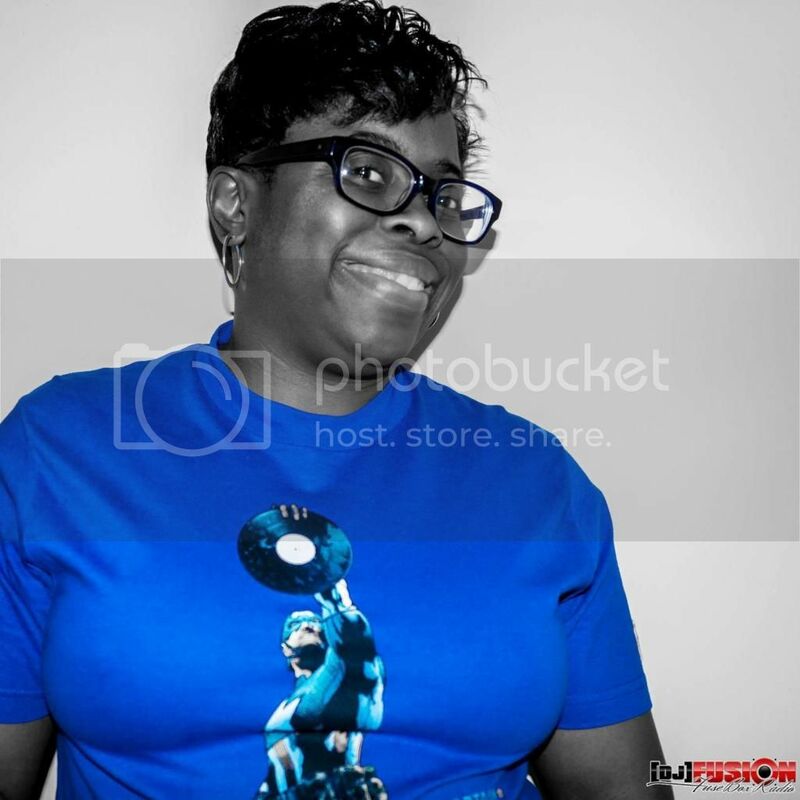 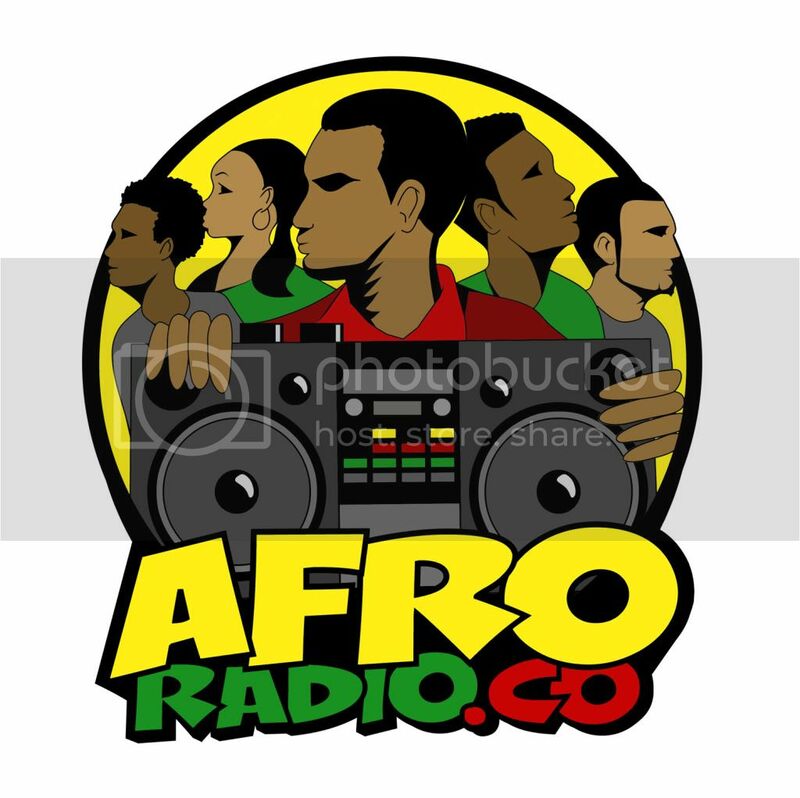 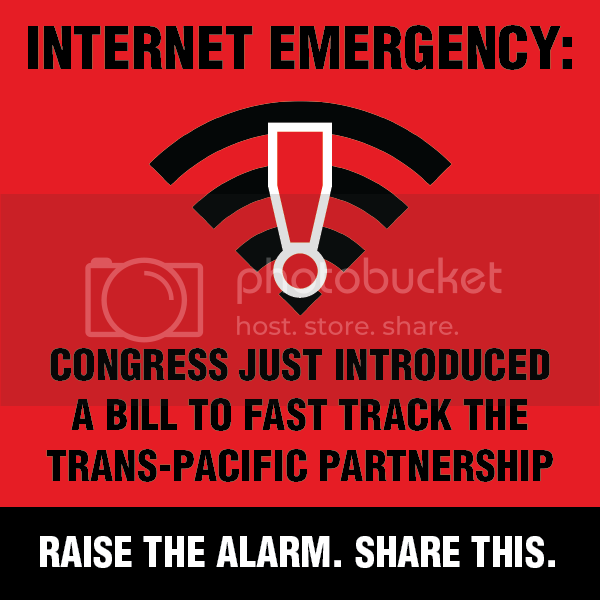 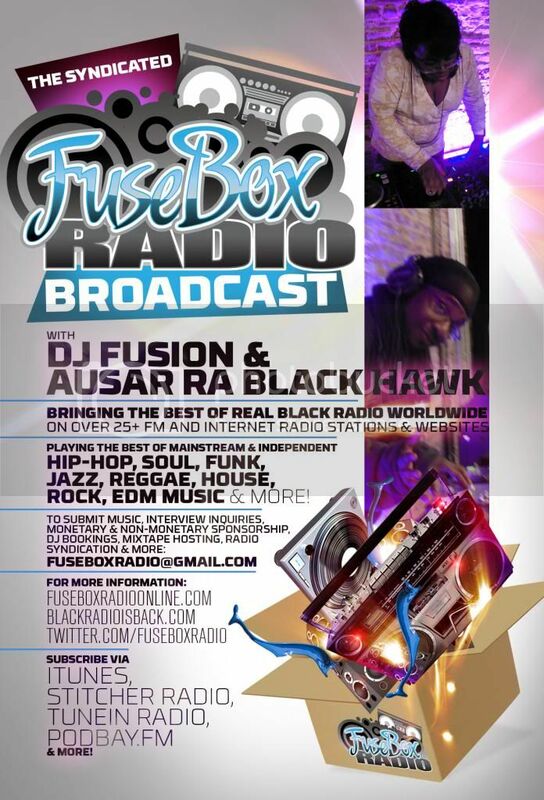 What's up FuseBox Radio Broadcast & BlackRadioIsBack.com folks! 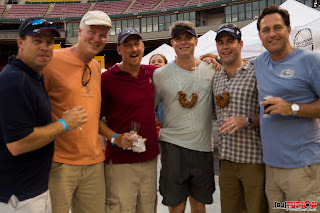 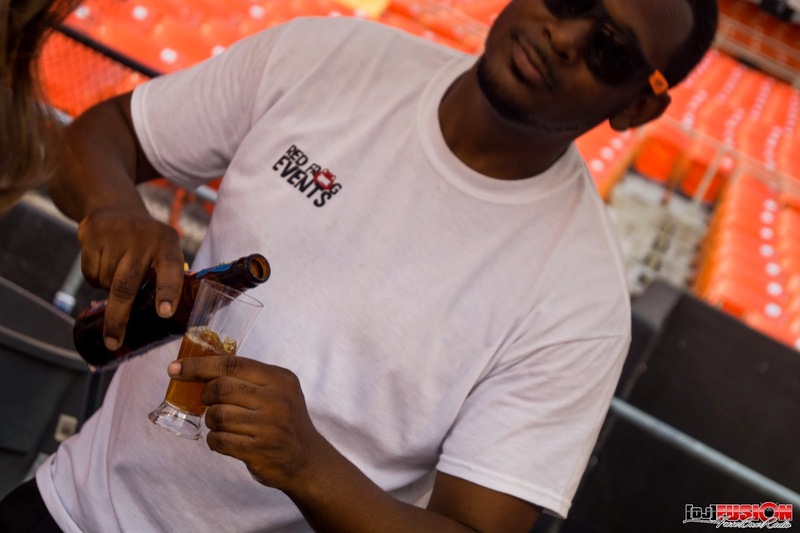 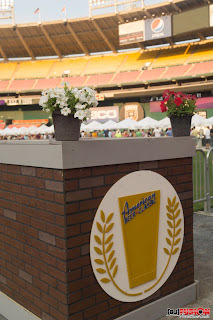 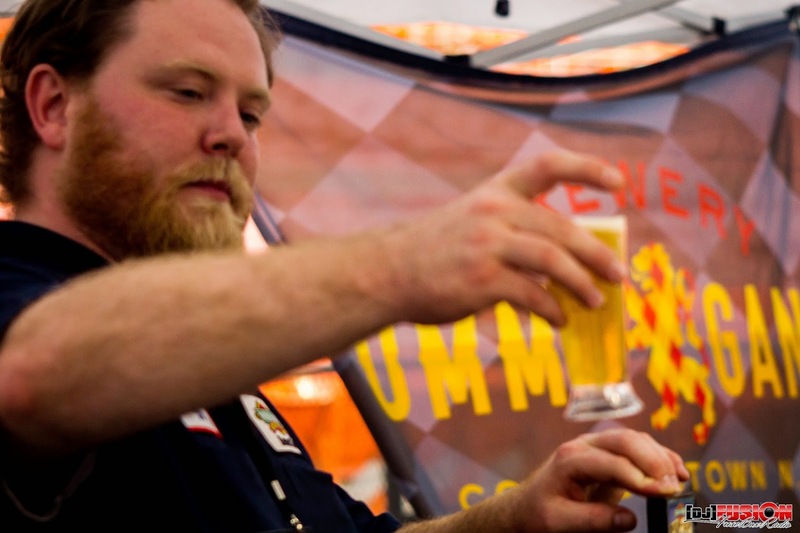 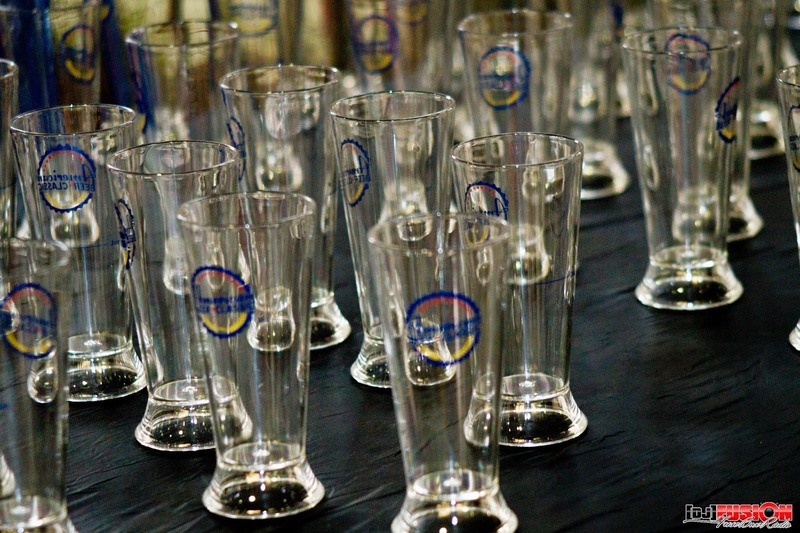 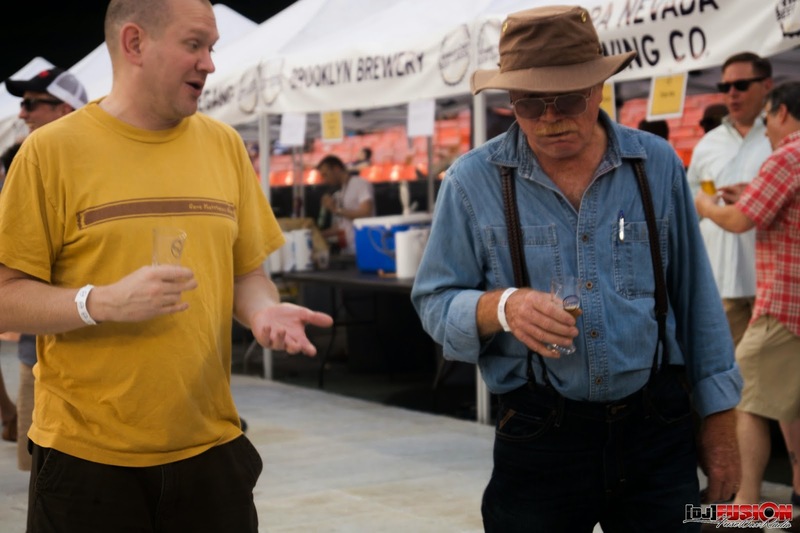 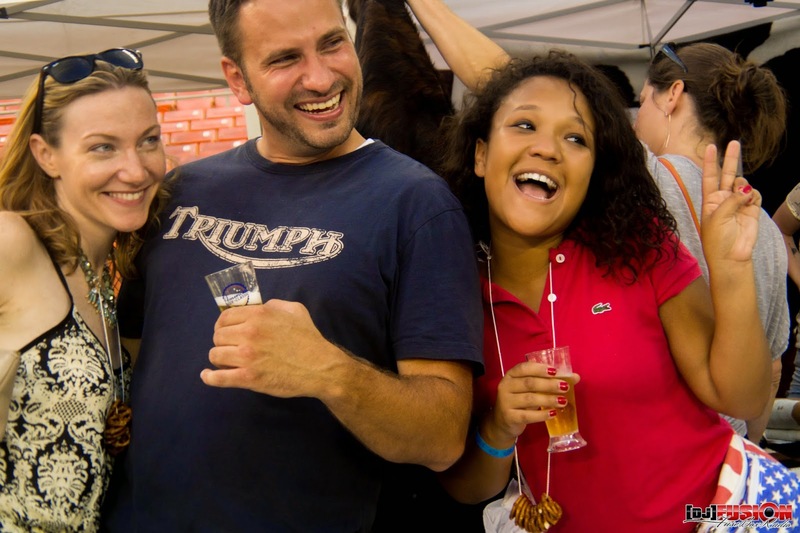 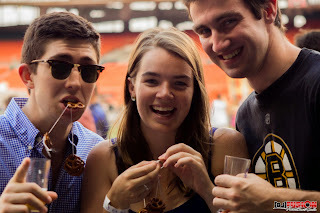 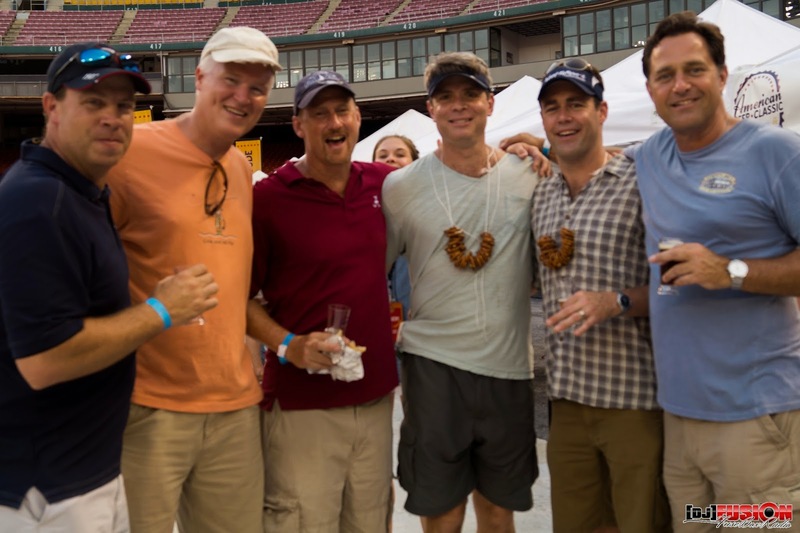 This past weekend we headed out to the American Beer Classic that was held at RFK Stadium in Washington, DC on July 12, 2014. 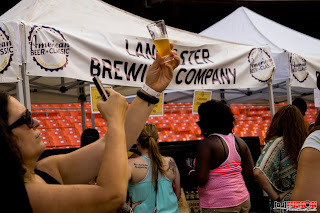 The 4 hour event (5+ for those who came early as VIPs) was full of all kinds of awesome locally-made craft beer for folks to sample throughout the evening (60+ different brands of ale, cider, lager, etc. 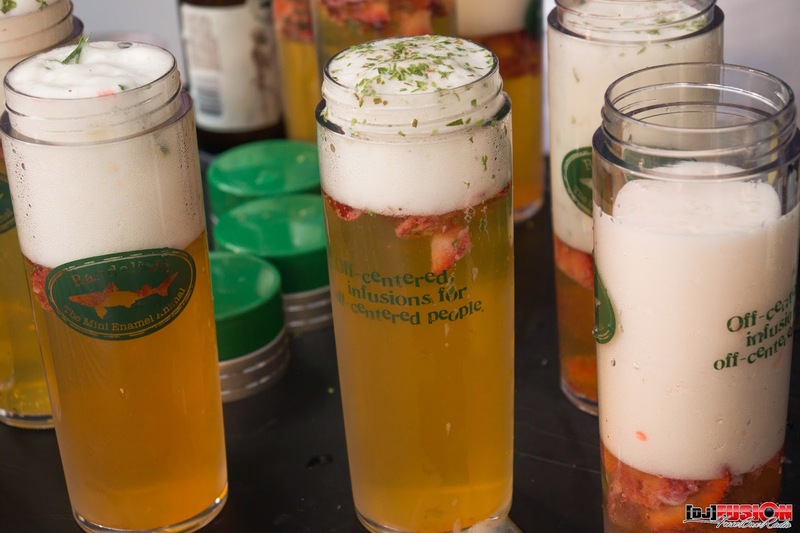 of all flavors ranging from fruit to Old Bay Seasoning…yes, for real) on an unlimited basis along with snacks, food trucks, educational sessions, musical entertainment and more for the audience to enjoy. Overall, the Americna Beer Classic was a great and extremely well run event that had a chill (if slightly buzzed after a while…those 2 oz. 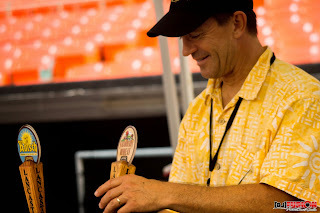 beer samples do pile up in your system) vibe and fun loving audience out and about to enjoy a proper summer day.